Mr. Marden has been a Managing Director at SK Capital since joining the firm in 2010, where he is a member of the Investment Committee and leads their fundraising, investor relations and coinvestment activities. 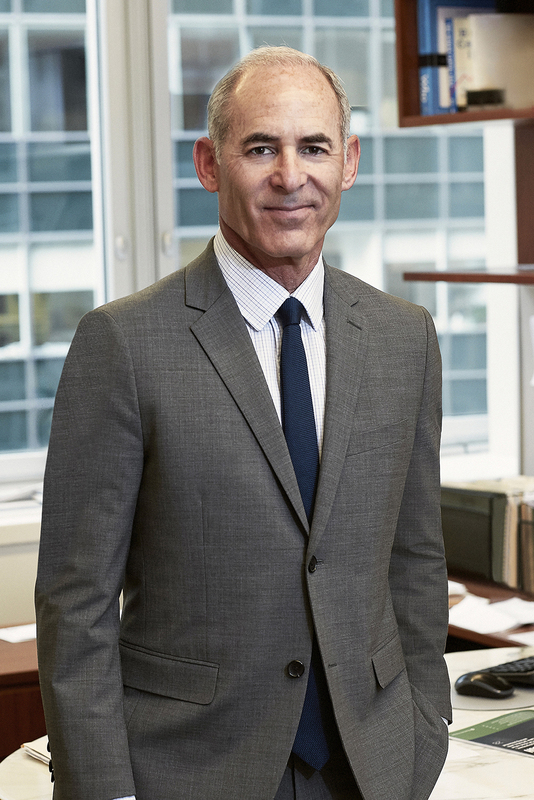 Prior to SK Capital, Mr. Marden was a Managing Director at Arsenal Capital Partners where he co-led their healthcare investing efforts and served on the firm’s Investment and Operating Committees. While at Arsenal, Mr. Marden was Chairman of portfolio companies Scientific Protein Laboratories, Priority Solutions and Innovative Medical Device Solutions and served on the Board of Charter Brokerage. Before Arsenal, Mr. Marden was Vice President of Acquisitions for Medco Containment Services, Inc., and Synetic, Inc., two publically-owned companies in the mail order pharmaceutical and institutional pharmacy spaces. Mr. Marden earned a B.S. in Finance from The Wharton School at the University of Pennsylvania.